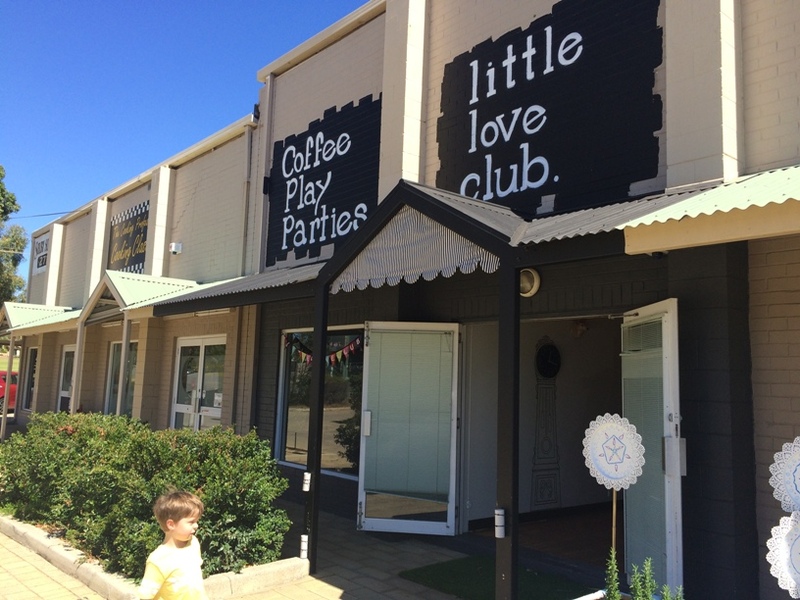 The Little Love Club Churchlands is the perfect place to relax and meet with friends or meet someone new, especially for those with kids 0 -5years. 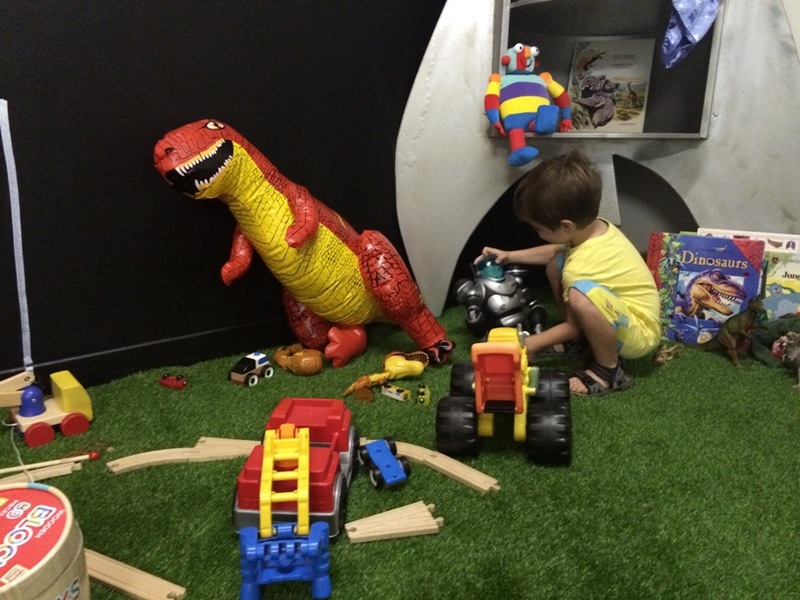 This is not your rowdy, full on play centre set up - but a calm, relaxing yet vibrant place space, focused on a balance between parent relaxation and sharing quality time together with your child as they enjoy some creative play time. Open from 8am - 1pm Monday - Saturday, it only costs you $12 to bring your child in and let them play with dress-ups, arts n craft and a huge range of toys in the most beautiful environment while you relax with a magazine, or catch up with friends or engage in some arts & crafts or imagination play with your child. Downstairs is the arts and crafts room where we enjoyed decorating a mask. There are stamps, paint, textras, things to stick on - and art smocks available so you don't get too messy before heading up stairs for a play. The play area is upstairs and it's fully fenced. 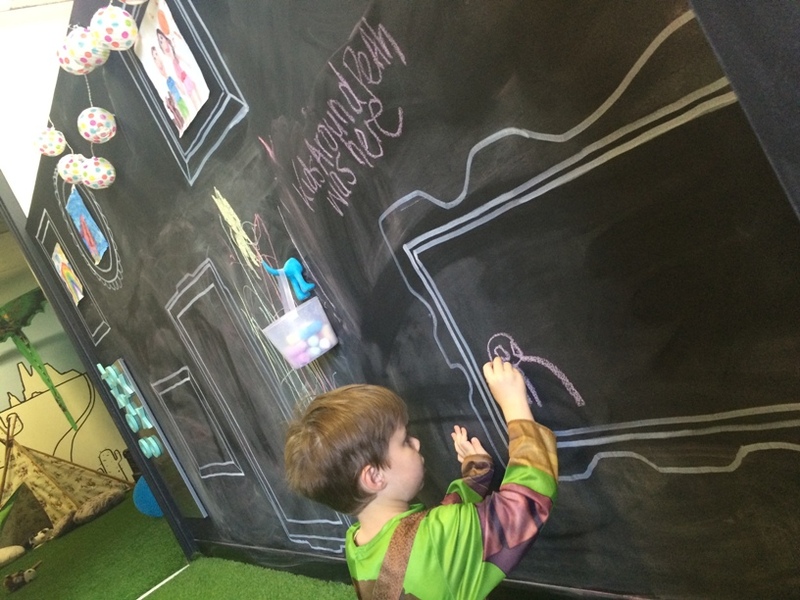 It features two rooms, one is mostly a lounge type set up and there is a blackboard to get creative on and a fire engine and fire fighter jackets to play on - there is lovely calming music and it's a beautiful spot to socialise with other families and watch your children engage in some imagination play. Just outside the fenced play area upstairs is also a little area that is curtained off for using the microwave and changing baby. 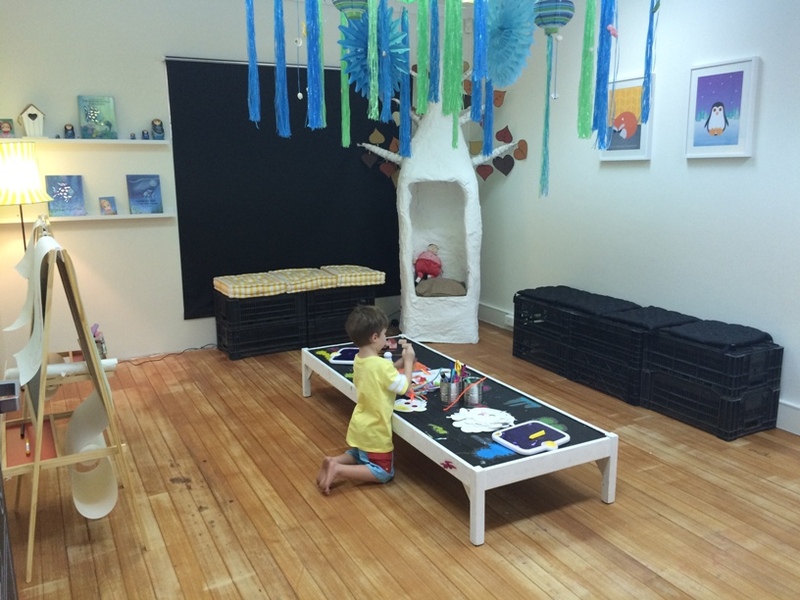 In the other room upstairs, just off the lounge area, is a play room with a real focus on imagination play. There is a pirate ship with pirate ship dress up and all the pirate ship play accessories you can think of. There's a huge range of dress ups, of course including the snow princess costumes for a Frozen re-enactment (come on you know you haven't had enough of Frozen yet). A play kitchen, tee pee, dinosaurs, robots, dolls, teddy bears and more. The playrooms up stairs both have an artificial grass flooring, and all the walls are decorated to incorporate the play themes, and the ceiling is lined with fairy lights, and with the relaxing yet vibrant music playing in the background it has a real magic play feel about it. Warning! there is something almost hypnotic about the Little Love Club and the kids will love all the different play experiences, you may find yourself staying longer than expected but it does close at 1pm during the week fortunately, so you wont run the risk of forgetting to pick up the bigger kids for school pickup. 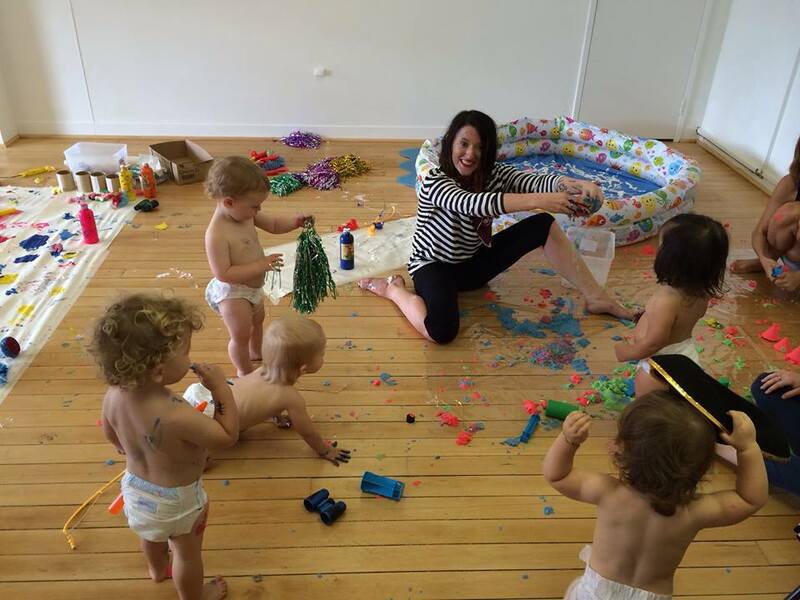 You can also book your child in to one of their Messy Play or Creative Play Classes with an enthusiastic , WAPA trained teacher, while you have a coffee and a few moments of peace. These classes have a different theme each week so it's always exciting and fun for your little one with something new to experience. You can enrol to secure your child's place or pay as you go is available but subject to places available on the day. This class includes access to the creative play studio too - so it's great value. 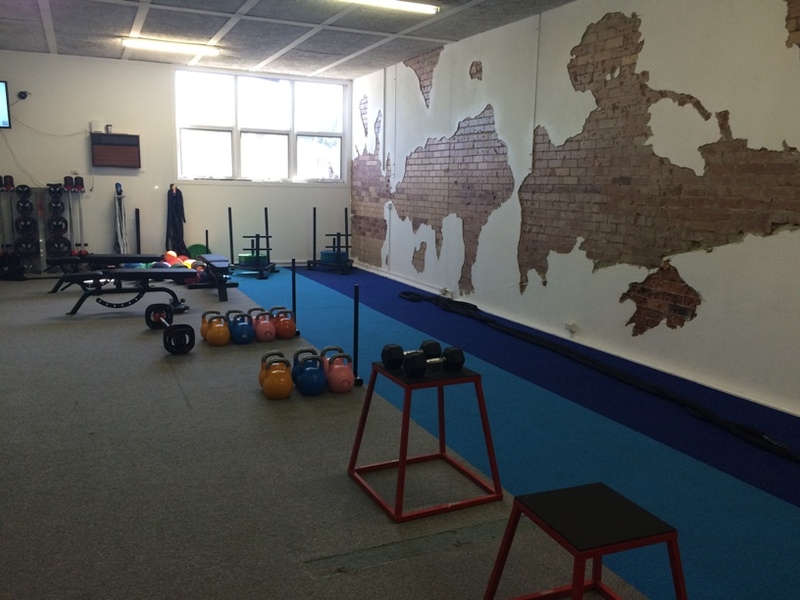 You also have the option of doing a training session with the amazing Tom from HIIT45 Training in the gym upstairs. Imagine getting in your workout for the day while you listen to your kids giggle and laugh down stairs getting messy! And you are right there if they need you. Lastly there is a range of hot and cold drinks, cakes and slices available but you are welcome to bring your own food to enjoy. 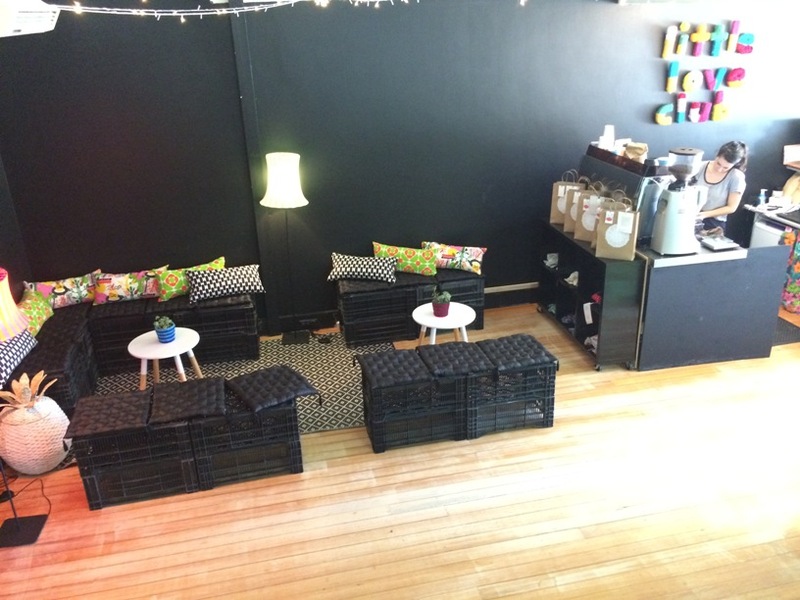 Downstairs is nice place to sit and have a break from the play area while you enjoy your morning tea and coffee. There is also plenty of room for pram parking here and it's secured by a gate from the centre exit. Make sure you have a look at the homewares down here too, proceeds of these are donated to the Woman & Infants Research Foundation who actually helped save the life of owner Lauren's son. 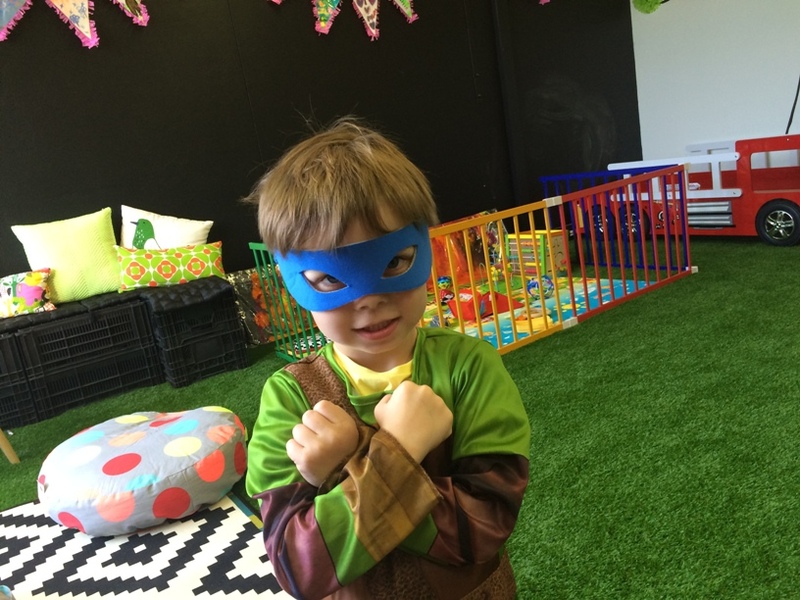 So there are lots of options at Little Love Club, you can just hang out in the creative play studio any time during opening hours, book your child in for a class while you relax or do a training session in the gym while your child is enjoying a fully supervise class. They can also take care of your birthday party needs too, with food, entertainment and party favours included in their very affordable packages. Contact Little Love Club or go to their website (link below) for more info, including party package information. Want to get info and map to take you to Little Love Club while you are on the go? Then get the Kids Around Perth App today!